Don’t leave your new spouse in a tricky financial situation. 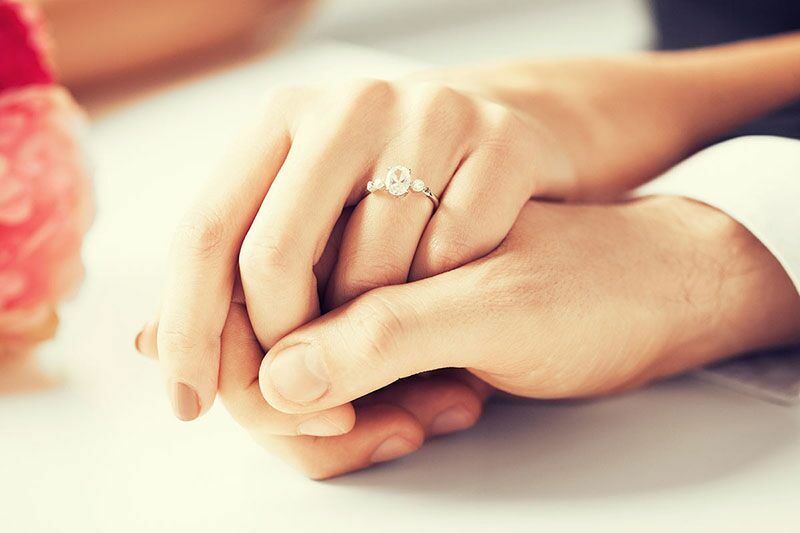 As a newlywed, getting life insurance is probably the last thing on your mind. However, now that you have a life partner to worry about, it’s important that you consider their future. The best way to secure the financial stability of your loved one is by putting the right life insurance protections in place. Here are some of the reasons why getting life insurance now is so important. With the cost of a degree increasing every year, more and more graduates are saddled with major student loans. If you were to die before fully paying off your loans, then your spouse would be left to cover the cost of your debt on their own. If they also have student debts to take care of, then this expense can quickly become overwhelming. Securing the right life insurance protection now can save your spouse from this major cost. It’s no secret that the cost of raising children is astronomical. If you were you to die with a child on the way or when your child was still very young, then you would be leaving your spouse to shoulder all future child-rearing costs on their own. If you do not want to burden your spouse with this kind of financial pressure, then make provision with the right life insurance. With the average funeral costing upwards of $10,000, this expense is something that you cannot overlook. In the event of your death, your spouse will have enough to worry about. Make sure you take the cost of your funeral and burial off their plate by securing the right life insurance coverage today. This is why newlyweds need to consider securing the right life insurance today. Looking for assistance with your life insurance needs? Then don’t hesitate to contact the experts Udell Family Insurance. We are ready to assist you with all your coverage needs today.